Did you think you were the only one? 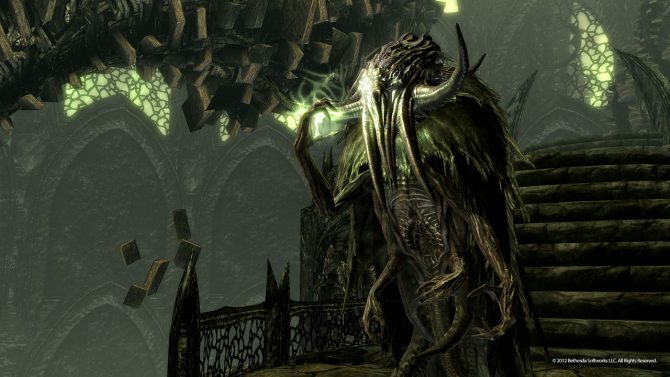 That is the question that the new trailer for The Elder Scrolls V: Skyrim’s Dragonborn trailer asks. 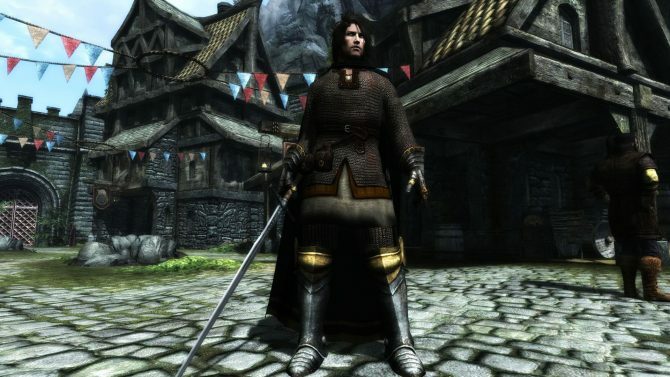 An ancient Dragonborn ruler has awakened, and like the dragons, seeks to rise and re-establish his rule. 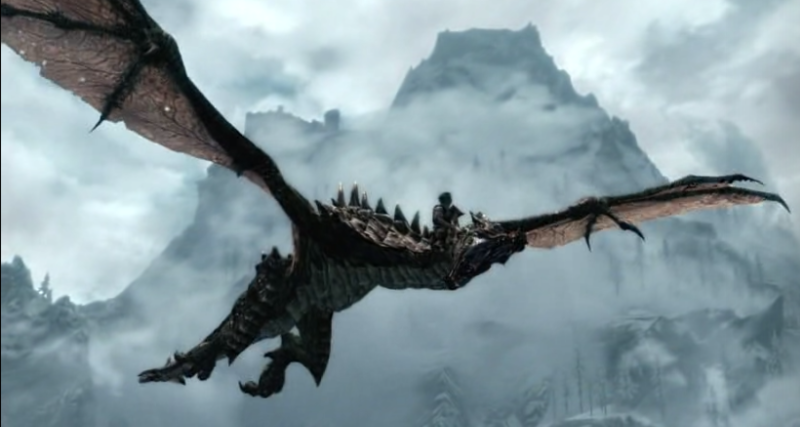 While the trailer is mostly just a teaser, it does showcase some new and interesting lands, as well as a player mounting a dragon and flying around. I suppose it was only time until we got dragon mounts. Take a look and be amazed, because that’s about all there is to it. 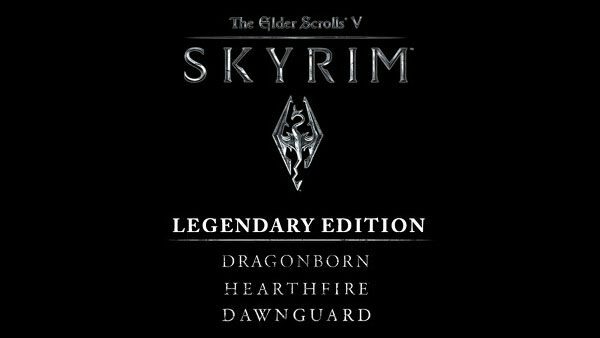 We do know that Dragonborn will go up for sale on Xbox Live December 4th for 1600 Microsoft Points. Like the DLCs, I would expect to see it for PC about one month later, and for PlayStation 3 God only knows when. I don’t know about you, but I was on the edge of my seat after the trailer, so take a look. 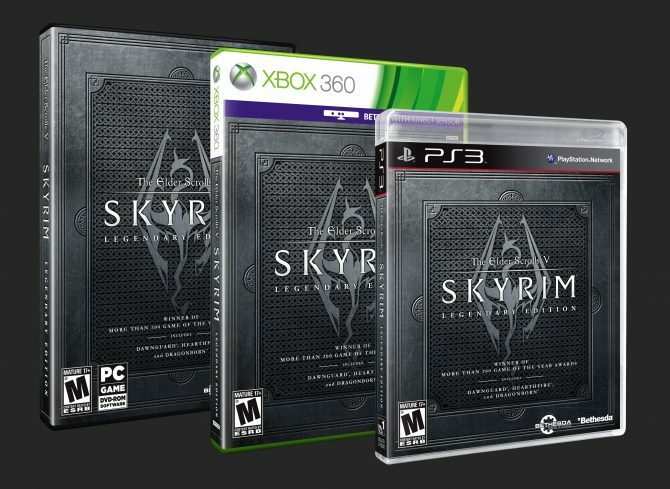 What is The Elder Scrolls V: Skyrim Legendary Edition?